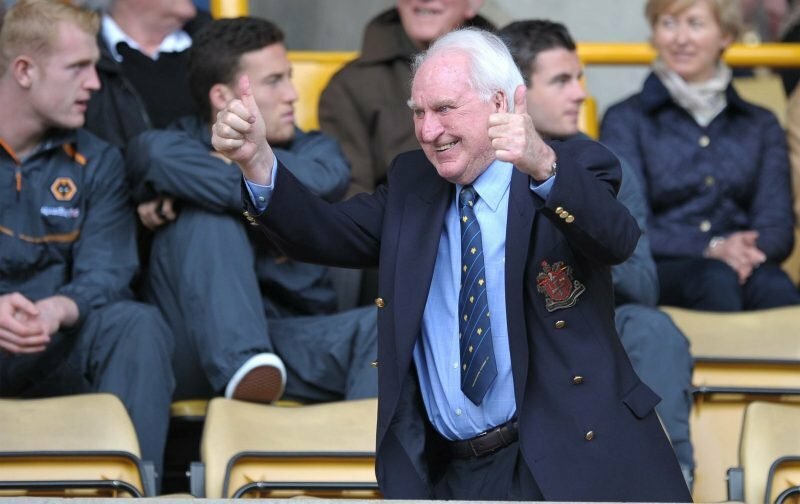 Earlier this afternoon Wolverhampton Wanderers confirmed that the unveiling of the Sir Jack Hayward statue at Molineux would take place on Thursday, June 14. The project was partly funded by direct contributions from fans, gate receipts from a friendly back in 2016 and the club chipped in to cover the remaining costs. The date has obviously been selected owing to its significance to the man and fans, friends and family will now honour his life on what would’ve been his 95th birthday. The 10ft bronze sculpture depicts Sir Jack on a proud day – the 2003 Play-Final victory at the Millennium Stadium – and given our Championship title-winning return to the Premier League this season, the timing is of course perfect. World-renowned artist James Butler was commissioned to create the statue and it has been in production for over 24 months. Butler also created our existing Billy Wright and Stan Cullis statues so we know we’re in good hands. 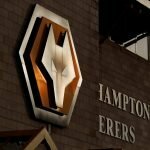 The Sir Jack memorial will be situated between the Steve Bull Stand and the South Bank that bears his name following an agreement between the family, the club and the City of Wolverhampton Council. The response of fans to the news was largely in unison.